We are a creative company based in Beckenham, just on London border with Kent, but our work took us all over UK. With over 15 years of experience in creative visual communications, The Ocular can help you to focus on a strong visual message. We provide aerial services, video filming and editing, photography, graphic design, web site design and digital design. The Ocular Creative Limited holds a Permission for Aerial Work (PFAW) from the Civil Aviation Authority (CAA) which allows us to operate commercially up to 400ft, ensuring the highest standards in safety and operation. Our public liability insurance up to the value of £5 millions is specifically created for aerial operations. 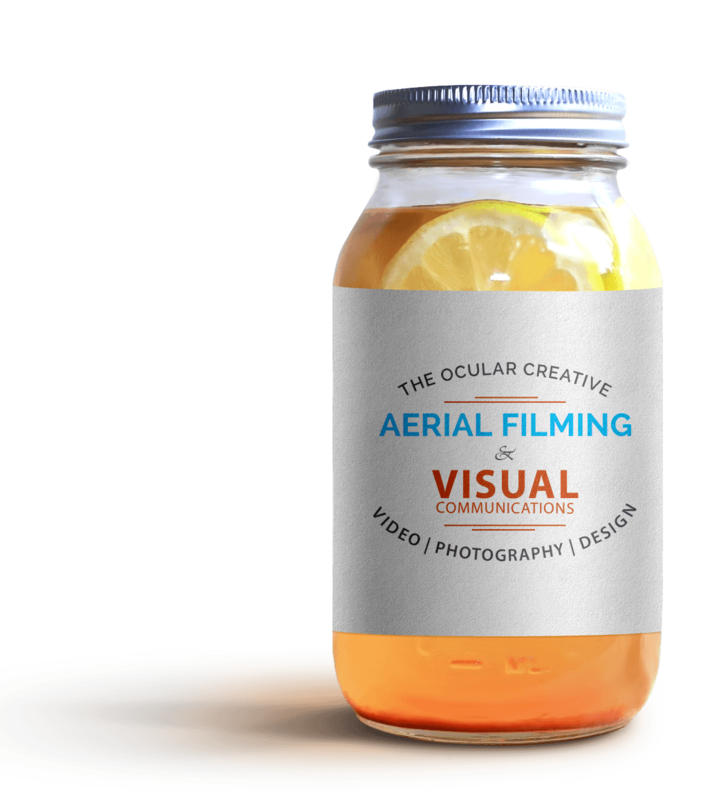 The Ocular Creative offers a comprehensive support for all aspects of visual creative development and production. Tailor-made solutions to your company’s specific needs for video/film, photography, digital communication, print and Internet. We got passion to constantly develop and embrace new technologies and tools. But no matter how busy we always have time for a friendly chat and good cup of coffee (or a tea). Unless our words, concepts, ideas are hooked onto an image, they will go in one ear, sail through the brain, and go out the other ear. Visual communication describes the imparting of ideas and messages in form that can read or looked upon. It is everywhere around us in forms of objects, graphs, models, maps, illustrations, photographs, videos… just to mention some. 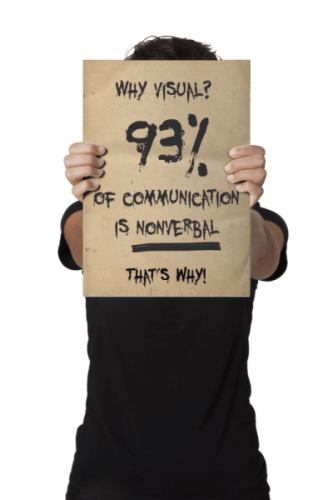 How strong is the visual communication? Is it the right way of getting your message across? According to studies, people tend to remember about 20% of what they read, and only 10% percent of what they hear. In comparison, the same studies have shown that people tend to remember an impressive 80% of what they see and do. And when you add that visuals are processed 60,000 x faster than text, we are making a case for the power of visual communication. Using our experience, expertise and professionalism The Ocular Creative can help you bring your story to life.